Birthday Parties for Kids of All Ages! 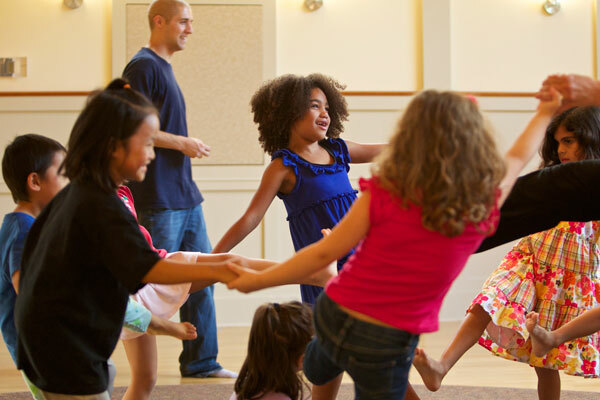 We can help you create an unforgettable birthday party or event with our interactive, engaging music and movement activities for the whole family! We offer a wide range of options for a party of any size or age group - from babies to toddlers to big kids - and we provide the instruments and props too. Our studios in San Francisco and Benicia are great options for indoor parties or we can come to your house or other event site. We customize the event to suit you! In the home, outdoors or anywhere else with the space to play! Let us help you create wonderful memories with music. Contact us today to design a customized entertainment plan for your child's birthday party!